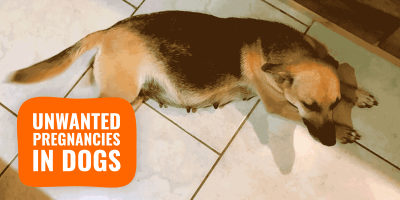 If you are here, you want to know more about breeding dogs ethically and successfully. Too many breeders put what they think are two good dogs together and hope for the best; and because they still end up selling them, they keep on repeating such bad practices. So many lovely breeds are threatened by irresponsible dog breeders having very little knowledge about what goes into a well-thought-out breeding program. 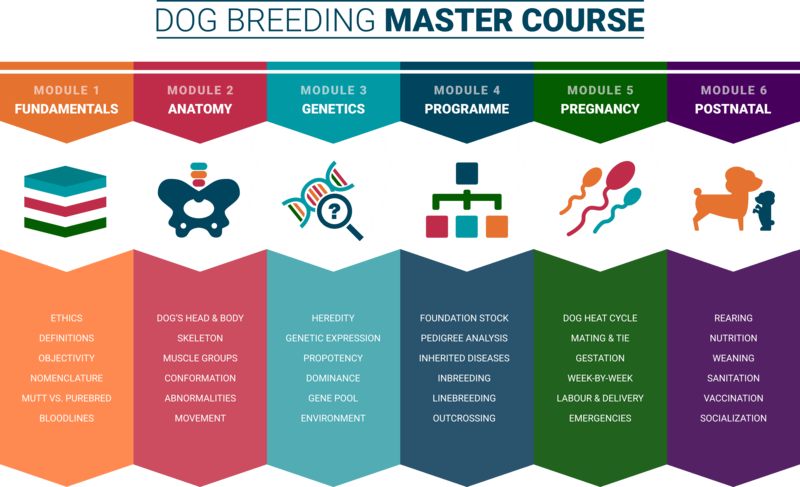 A dog breeding course can’t just be about explaining how dogs make puppies, we’ve got that for free on our blog. So we created a comprehensive 47-lesson advanced master course split into 6 distinct modules so every nugget of information remains easily digestible. 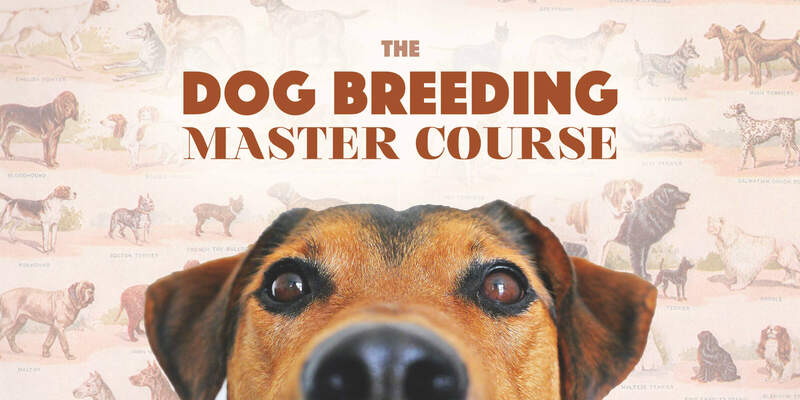 And most importantly… you want to breed better dogs than you’ve ever bred before! There is next to nothing magic about successful dog breeding, it is mostly about delivering consistently hard work and caring for your dogs to the tiniest details. No breeder can build a quality bloodline overnight, it takes time. It must be emphasized that achievements over the long haul vary according to personal qualities and flaws, too. Accomplishment of this comprehensive dog breeding course will equip the breeder with an enormous amount of valuable and practical knowledge. 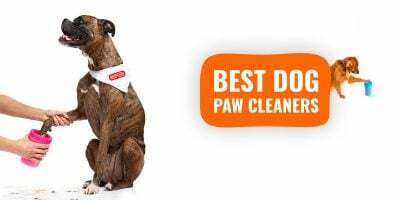 This is the most effective way for any dog breeder to save a lot of time, research, and money, that would otherwise be spent figuring things out as people say. Following this dog breeding course online means you will learn lesson by lesson how to manage your kennel from A to Z: find the right partners using pedigree analysis, avoid a high inbreeding coefficient, put both the father and mother in the right conditions for a perfect mating, prepare yourself in case of emergency during the gestation or delivery, provide extra care for the mother towards the end of the pregnancy, supervise the delivery of the whelps, rear the newborn puppies, and a lot more. Our dog breeding master course is here to change how dog breeding is done nowadays, and we truly believe it will. 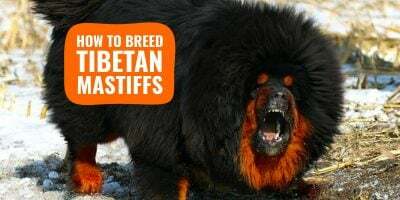 How To Pick The Most Suitable Breeding Styles?